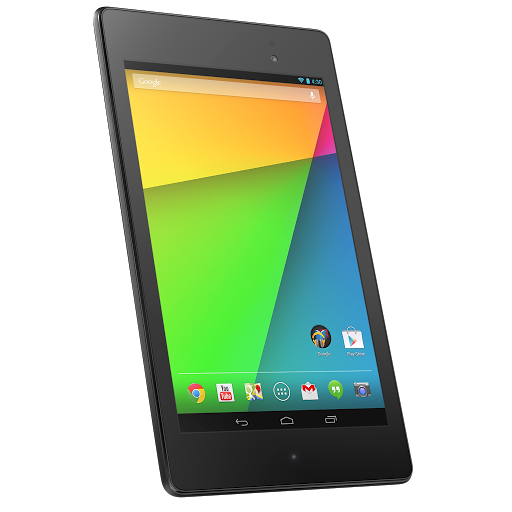 If you've been waiting for your chance to order your new Nexus 7, we have the page you're going to want to camp out on. The 16GB and 32GB devices are live in the Play Store, but you can't click the buy button until July 30th. The LTE version of the device hasn't broken cover yet. As expected, the devices are selling for $229 and $269 for the 16GB and 32GB versions respectively. When orders do go live, they'll include free ground shipping. If you want to go ahead and salivate over the specs and feature list, we won't blame you. Of less interest is the black zip-up sleeve. It's $30 and looks fairly awful. I can't see how that is worth anywhere near the asking price. No other accessories have been announced. Not even a Qi wireless charging dock.